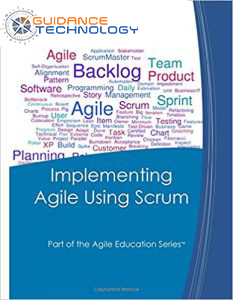 Free access to our Scrum Master Certification Practice Exam. If you planning to get your Professional Scrum Master certification (PSM I) from Scrum.org, our 80 question practice exam is a perfect way to prepare. All class participants receive free 30 day access to this practice exam.